of yourself. 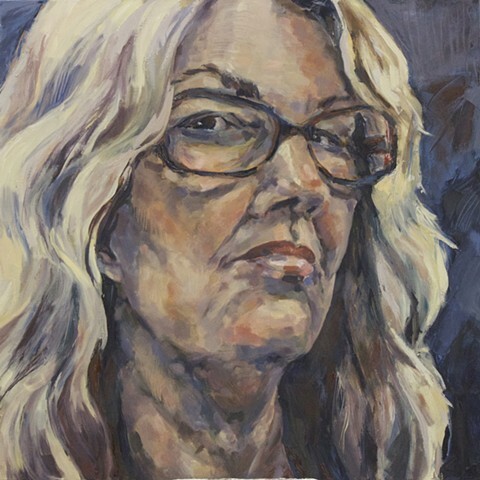 What are the important things when creating a painted self-portrait? Is it an exact likeness? in this way will create a much more “complete” picture and add to the PSYCHOLOGY of your portraits.